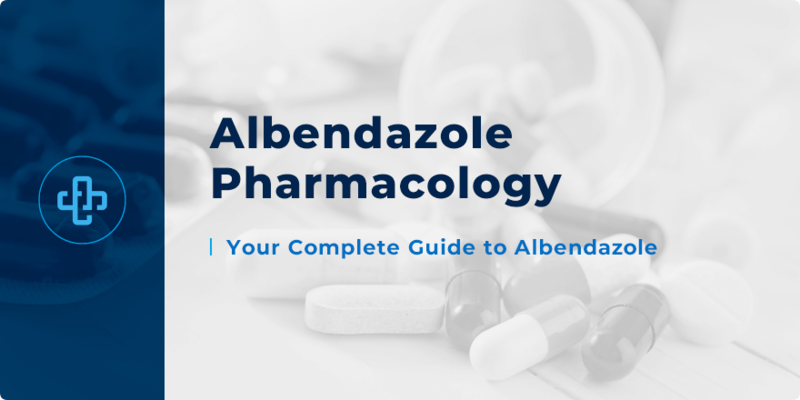 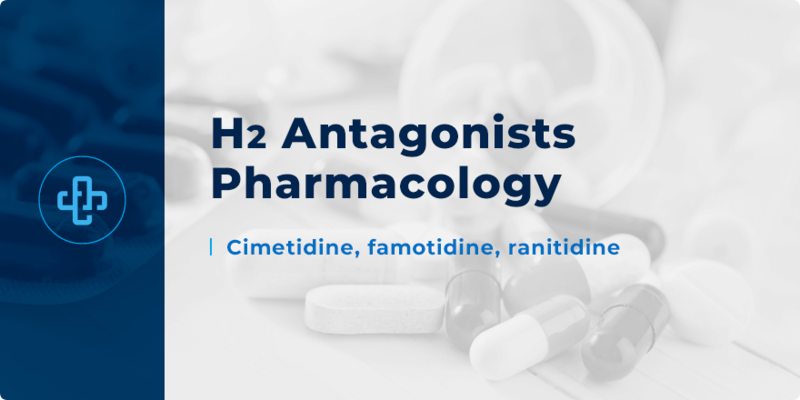 H2 Antagonists Pharmacology | All the Facts in One Place! 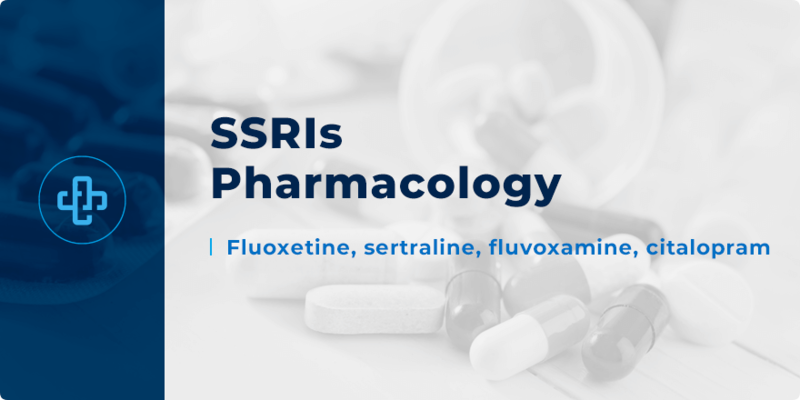 SSRIs Pharmacology | All the Facts in One Place! 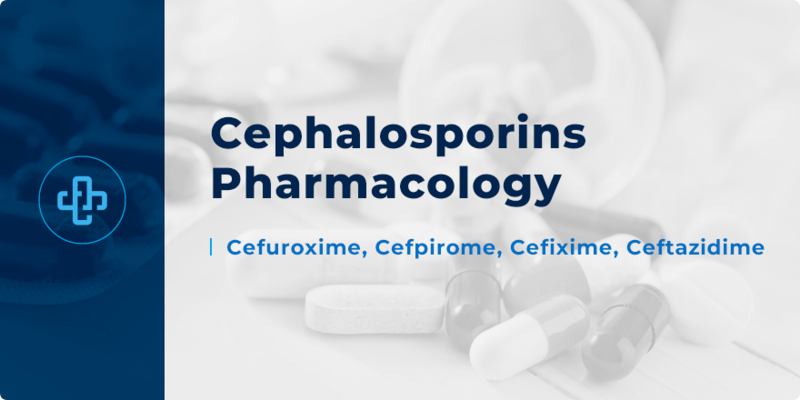 Cephalosporins Pharmacology | All the Facts in One Place! 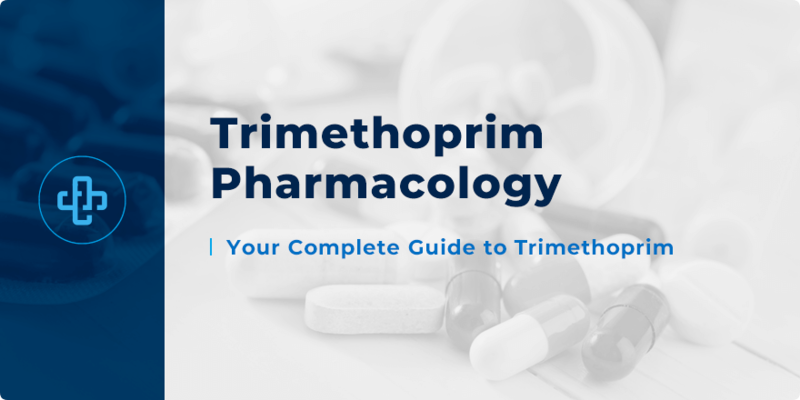 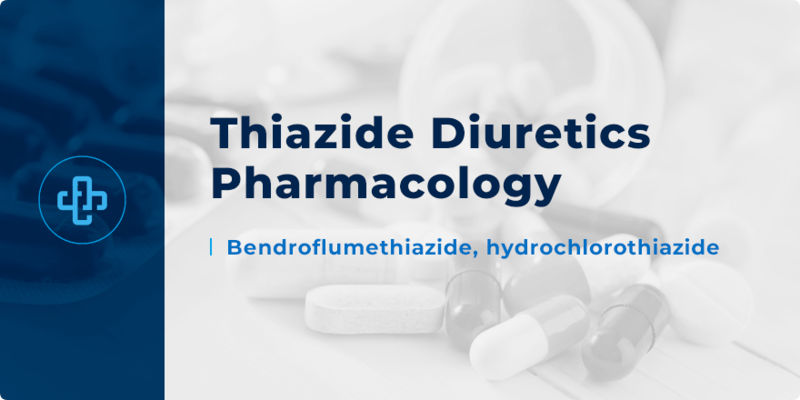 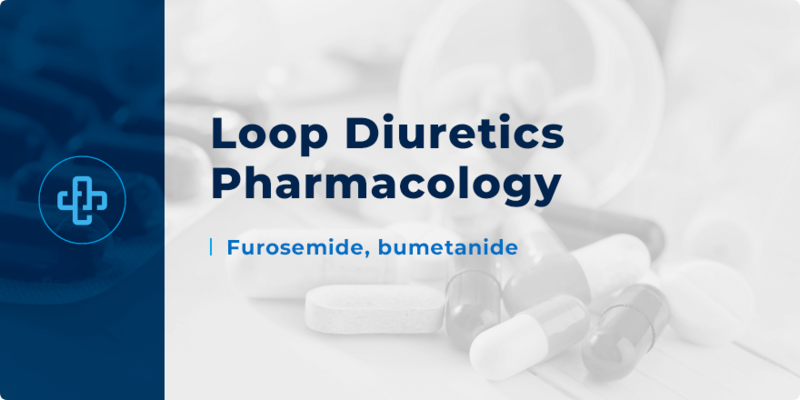 Trimethoprim Pharmacology | All the Facts in One Place! 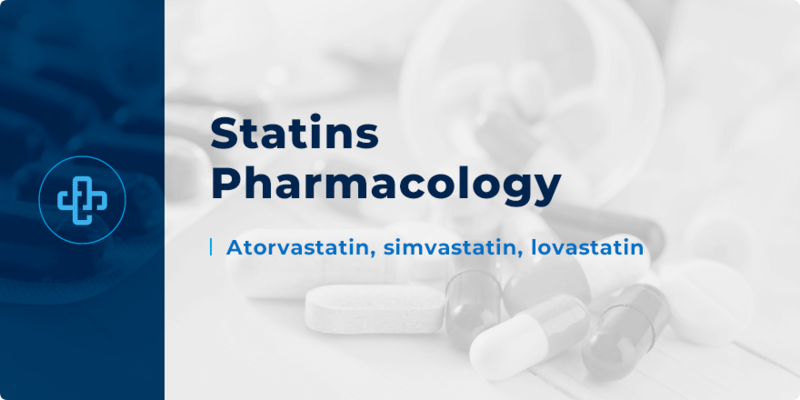 Statins Pharmacology | All the Facts in One Place! Beta Blocker Mnemonics | Memory Tools You Need to Know!